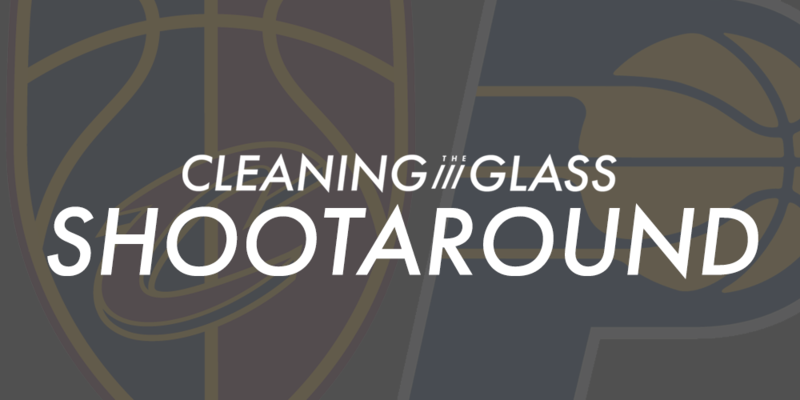 Step inside the film sessions of the Cavs and Pacers to prepare for tonight's matchup. Coached by contributors Norm de Silva and KC Beard. Today’s Shootaround features Game 3 of the Cleveland-Indiana series, as the series shifts to Indiana and the Cavs look to repeat their bounce-back performance from Game 2. You can watch the game at 7 PM Eastern time tonight on ESPN.